Meanwhile, Lu himself has not been found, nor are police aware of any ransom demanded for his release. 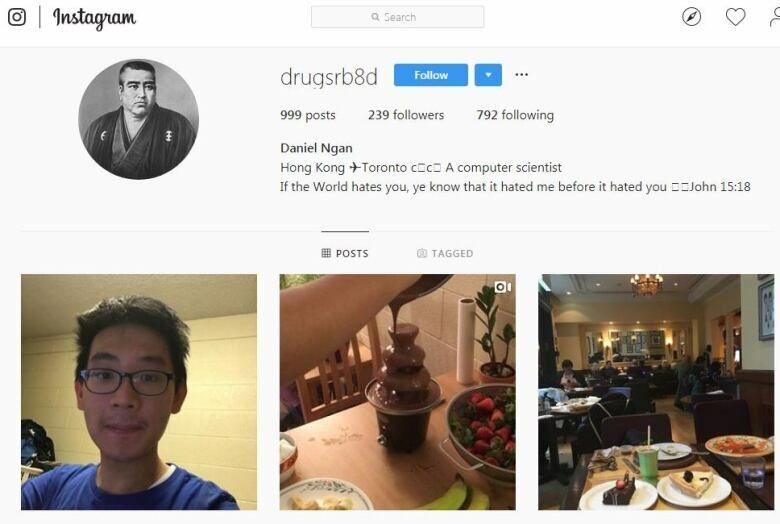 As concern mounts for the student, CBC Toronto has learned from police that Lu, who also goes by the name “Peter,” drove a number of luxury vehicles, including a Lamborghini, Rolls Royce and Range Rover. 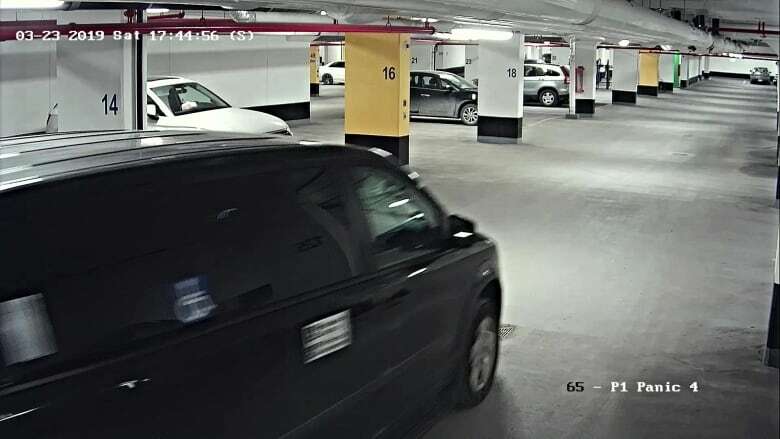 Police said surveillance video from the parking garage shows a Range Rover pulling into the garage, with Lu and a female friend inside, and a black Dodge Caravan appearing behind them.